Are you a a keen sewer with a few dressmaking projects under your belt, willing to expand your understanding of how patterns are drafted? 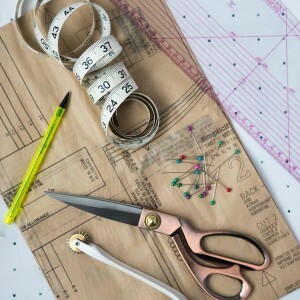 Do you wish to learn how to draft a basic bodice block you will be able to use as a template to create endless designs? 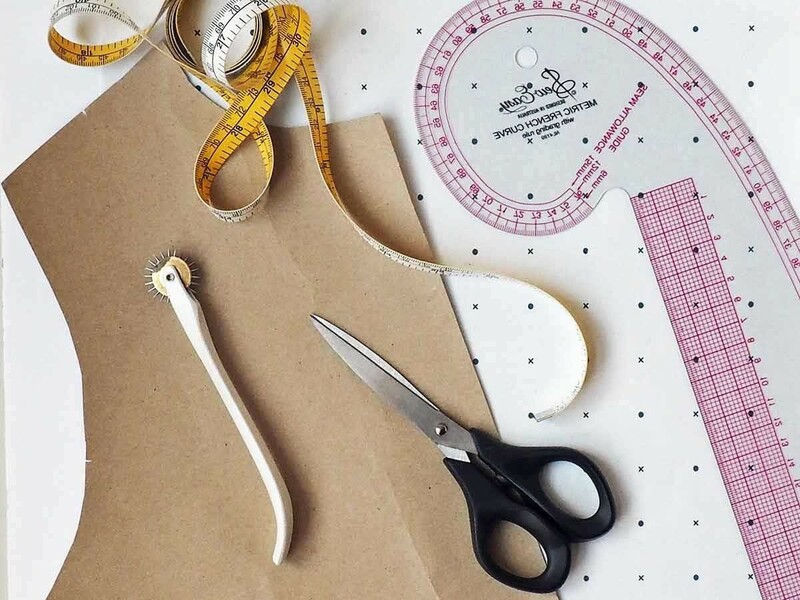 Do you wish to be able to create patterns that will require a minimal amount of alterations? Then this course ifs for you! 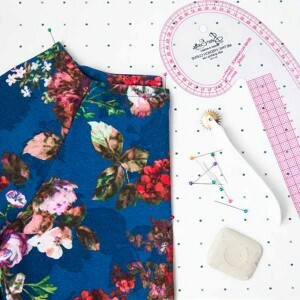 With the help of our expert tutors, you will be guided through the process of drafting a basic bodice block based on your own measurements and take away a block to create patterns that fit you like a glove! The course will consist of two sessions with some homework in between. 1 metre of calico fabric. All other tools and equipment will be provided. * Please arrive 5 minutes early to ensure prompt start and to make the most of your class.